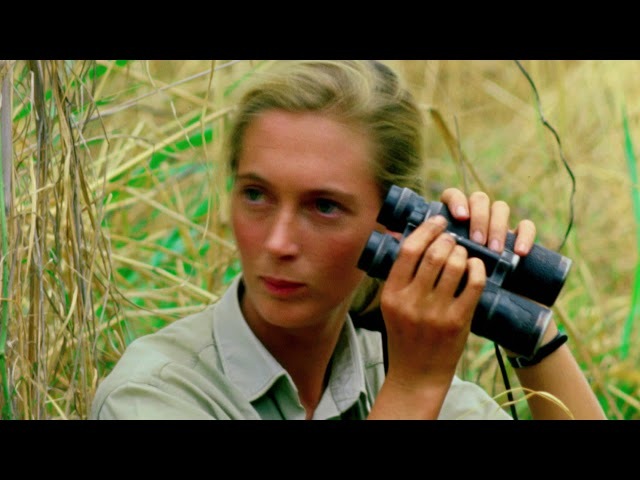 This biographical film directed by the Oscar-winning documentary director Brett Morgen follows the life of the world-renowned scientist Jane Goodall. Her interest in animals brought her to Tanzania soon after graduating, and she devoted her whole life there to studying the behavior of apes, mainly chimpanzees. Her research changed the scientific community's view of these animals. The story uses National Geographic's archive recordings.